From the moment news about Mafia 3 dropped I became extremely excited. I knew nothing about the plot or if it was a direct sequel to Mafia 2. I just knew that I wanted it. As the months went by, more and more news, videos and screenshots were released, causing the Hype Train to get up to full speed. I not only purchased the game but I purchased the deluxe edition, which contained the season pass. To date it was the most money I had ever spent on a game. I have to be honest with you, dear reader. I’m feeling disappointed and conflicted about Mafia 3. I have an alarming amount of negative comments but before we dive right into that steaming pile of opinions I would like to point out that I have not finished the game. However, I do feel that I have played enough to give a valid opinion. 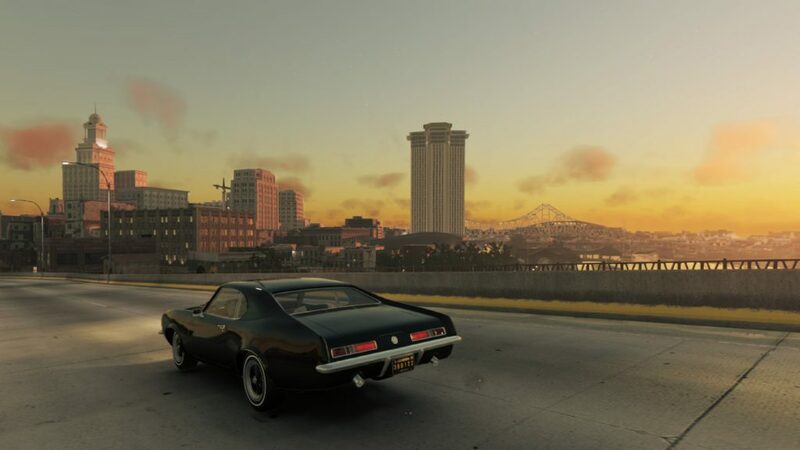 Mafia 3 is set in 1968 in New Bordeaux. The protagonist, Lincoln Clay, is betrayed by the Italian Mafia and presumed dead. He survives the attack and is now seeking his revenge. It’s a fairly simple plot which doesn’t leave much to the imagination. The game is set in an open world environment but with one major difference. 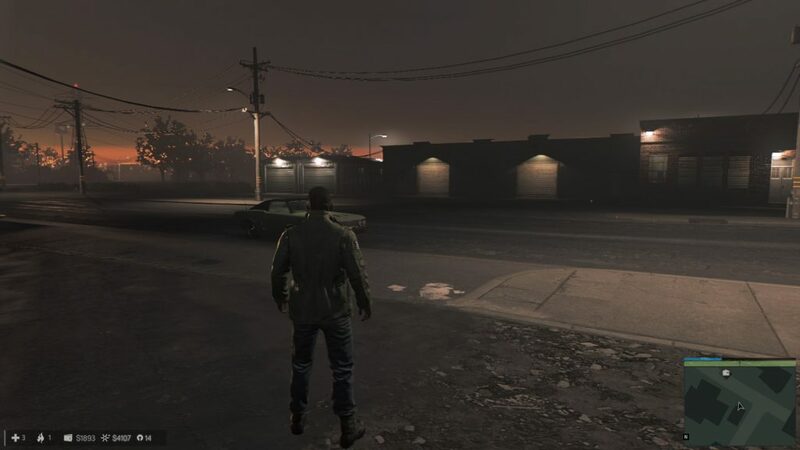 The game is no longer broken up into chapters like Mafia 2. 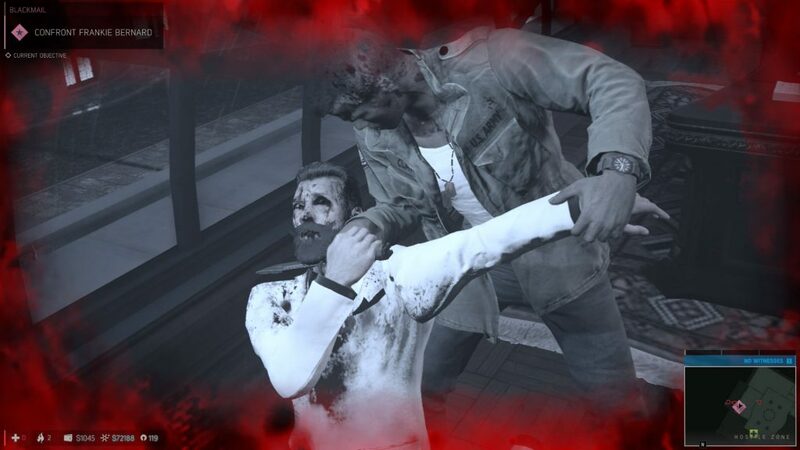 That was arguably the worst part of Mafia 2 and thank goodness it’s been thrown out of the window. This does not automatically make Mafia 3 a “better game”. In fact having an open world environment brings its own set of challenges to the table. These challenges are features like dynamic weather and day and night cycles. 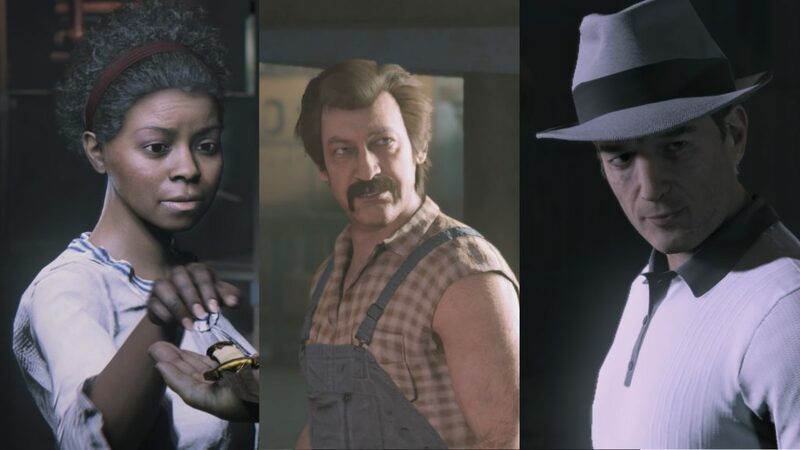 Now, despite my urge to drag out all the disgusting flaws that exist in Mafia 3. I feel that it is only fair to note that Mafia 3 was not developed by the same studio as the previous title. Hanger 13 is the studio that developed the game and it’s their first title. So let us keep that in mind as I rip this game apart. Let’s start with the graphics. While I understand that this is a new studio, there is just no excuse for how this game looks. Bear in mind that this is the Xbox One version. The PC version may look better but from what I have heard, the game still looks terrible. The screenshots throughout this review will do all the talking to cement my point. The cinematic sequences look a hell of a lot better but in general everything looks really dated. The day and night cycle is where the game really suffers. I was about an hour into the game and the sun started setting. Everything became orange and extremely bright. I then noticed that the car I was driving (and subsequently every car in the game) looked completely untextured. The draw distance infuriated me. You can see exactly how much is rendered around the player. While you may not notice it in the heat of a gun battle but driving a boat or car really shows off how bad it is. Textures and lights literally pop up as you move. A large part of the story so far takes place within the city but sometimes the optional quests take you to swampy areas. These areas are plagued with the same graphical issues but for some reason the trees don’t look too bad compared to the buildings in the city. Many of these graphical errors can be seen by just playing the game. It makes me wonder how these issues got past the testers. Things weren’t much better on the gameplay side of things. Lincoln’s movement feels bulky and unnatural. I can’t tell you how many times I’ve fallen into a river and I was unable to climb out because the game just wouldn’t allow me. I had to swim all the way to a dock and then finally find the right angle and place to initiate the climb out. The wall at the river consisted of a flat texture that was copied and pasted all the way to the dock. The same thing happened to me at some train tracks. The ledge on either side of the track was waist high but the game just wouldn’t allow me to climb up. I had to walk all the way to where the ledge was much lower before successfully stepping over it. There is also a lock picking “mini game” which is tedious and a complete waste of time. 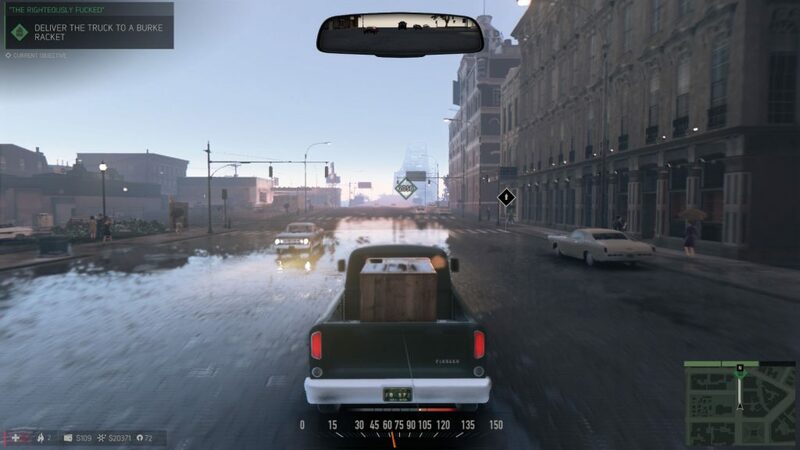 I really enjoyed driving the cars in Mafia 2 and Mafia 3 is no different. However, steer clear of any form of bush when driving because it’s made of cement. The collision physics of the vehicles are horrendous to say the least. Shooting from a car is even worse. The game forces you to target a car and then assists you in shooting at it. I understand that they wanted to make it easier but come on. I’ve been playing games for years, I don’t need your help, especially if you do a terrible job helping me. The fighting and shooting mechanics are far from perfect. I’ve had instances where I initiated a brutal takedown and the animation starts, only to have Lincoln wrestle with thin air while the enemy NPC (Non Playable Character) patiently waits for him to finish. This is a flaw in the game’s basic functionality. How was this not picked up during testing? I will say that I have little to no problems with the gun mechanics. While the cover to cover functionality could do with some improvements, shooting at enemies is rather rewarding. 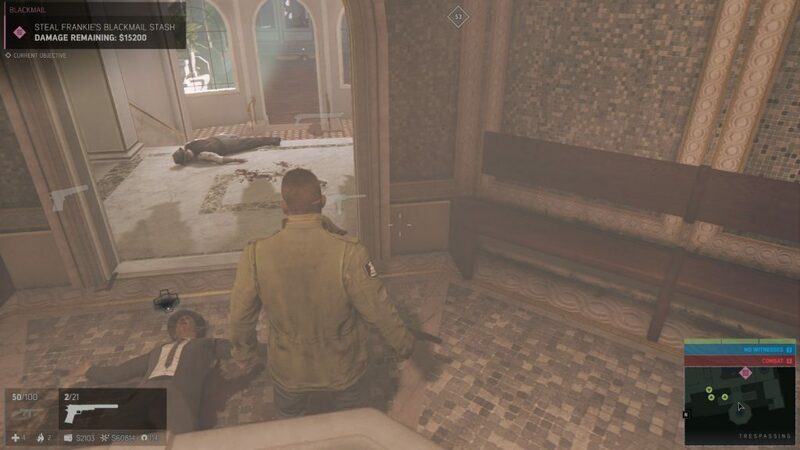 You can physically see enemy NPC’s take damage and become bloody as you shoot at them. They start to bleed out of their eyes as the bullets hit their head. It’s quite graphic and seems to be the only redeeming feature of the game’s entire gameplay system. Throughout the game there are stores that can be robbed. I had times where I walked into a bar (one that specifically said “no Coloureds allowed”), and walked right past the owner and proceeded to steal money out of the cash register. The owner never came to see why I was behind the bar and I walked right past all the customers without anyone running for the phone to call the police. The AI (Artificial Intelligence) for the NPC’s is absolutely terrible. Sometimes it works well, but for a vast majority of the game it doesn’t. We all know that the soundtrack of a game is pretty important, especially for an open world game. You will spend a decent amount of time driving around the world, so it’s only fair to have decent radio stations. Mafia 3 boasts more than 100 songs. Well, I’m pretty sure they forgot to add more than 20 songs because I keep hearing the same songs every time I drive my car. The songs themselves are quite appropriate for the setting of the game and are enjoyable but hearing Elvis sing “A Little Less Conversation” over and over does get a bit annoying. As for the game sounds, I’ve had numerous incidents where boats and cars make absolutely no sound. Fortunately it wasn’t a recurring bug but it was still another nail in the coffin. While the guns sound realistic enough to me, the NPC’s reactions to gunshots are sometimes non-existent. Sometimes they panic and run as if they are in a game from the early 2000’s with robot-like animations. 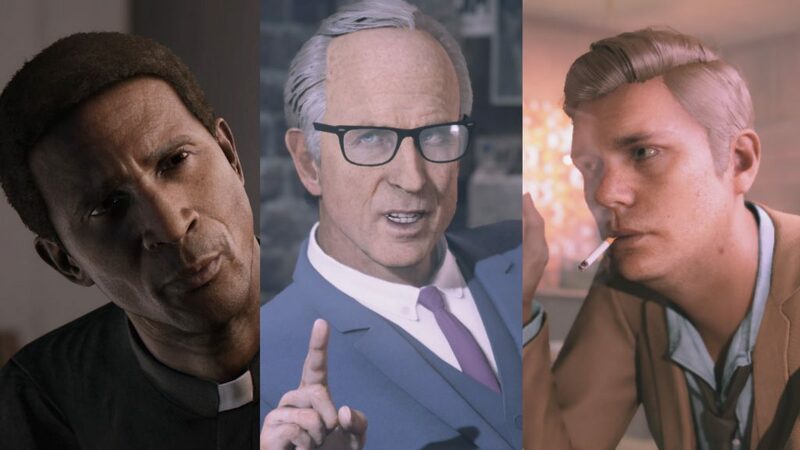 Now that I have the majority of the negative aspects of the game behind me, let’s move on to the more positive aspects of Mafia 3. The User Interface (UI) is somewhat decent. 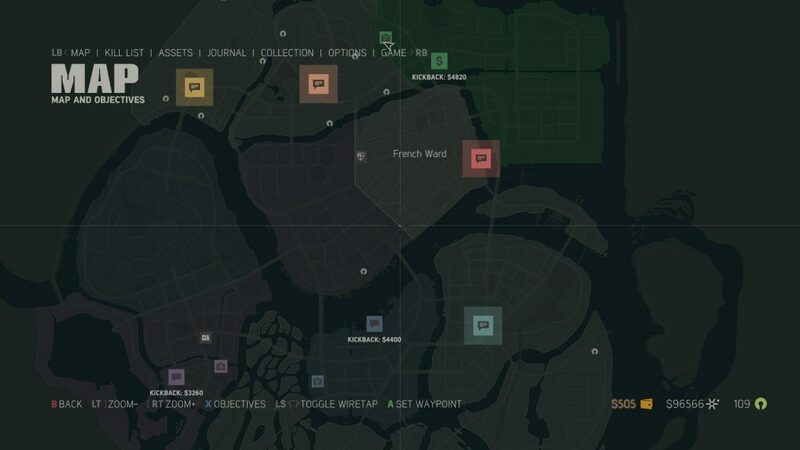 You have the typical world map with all the collectibles and points of interests as well as the option to see your objectives. While it is difficult to see which objective you are about to select due to the colour scheme, it has a nice organized feel. You also have the typical weapon wheel which includes un-lockable favours such as getting a car delivered to you or calling the mobile weapon van so that you can stock up on ammo and upgrade your character’s accuracy. I must admit that I absolutely love how the option menus look. They are colourful and well presented, making me want to stay and read my journal or read through the hit list. It can be a nuisance to navigate but it was one of the very first things I noticed and loved immediately. Last but not least, the only redeeming factor of the entire game. I am really enjoying the story of Lincoln Clay’s revenge. Unfortunately it is broken up by repetitive gameplay and awful in-game interaction sequences. The story is interesting and exciting. 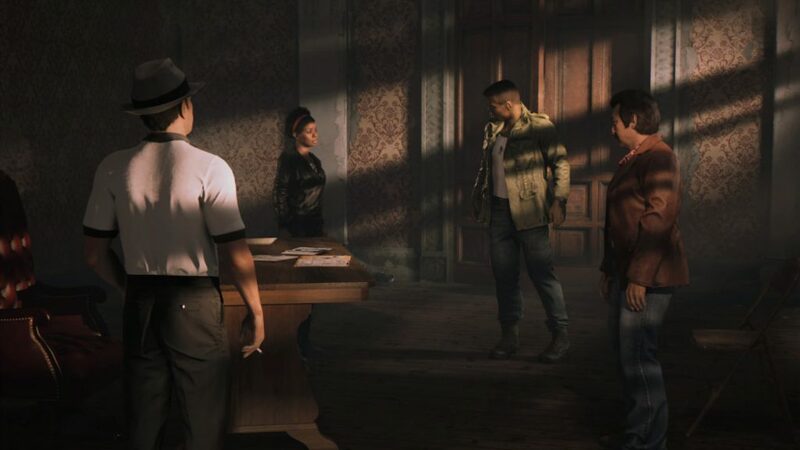 Not only do you meet new characters but Vito, the main character from Mafia 2 will eventually become one of your associates. The way main characters are introduced is perfect. While the cinematic sequences may look terrible, the writing and dialogue for these sections are great and are really the only part that stops me from giving up on this game. The story does focus quite heavily on the segregation that was in full swing in the 1960’s with white police men and main characters actively using the N-word. The game reinforces this by showing you a blue bar every time a policeman is near you, indicating that you are constantly being watched because of your skin colour. It’s a very small feature but it does make you feel slightly uncomfortable. I look back at the marketing and promotional material for Mafia 3 and can’t help but feel cheated and lied to. There were signs that I could have paid attention to such as the fact that no promotional copies were sent to reviewers for an early critique. Everyone had to wait until launch day to see what the game was like. It shows lack of confidence and now that I see the finished product I don’t blame Hanger 13 or 2K for that decision. If there had been early reviews of this game it would have been torn apart and no one would have bought it. This was the first and last time I will ever make a purchase decision based on promotional and marketing materials.